1. Can I track my project expenses here? First select a project and then navigate to expense. While creating the expense, select “Project Expense” and Submit for Approval. 2. Can I generate the total expense report for a project? 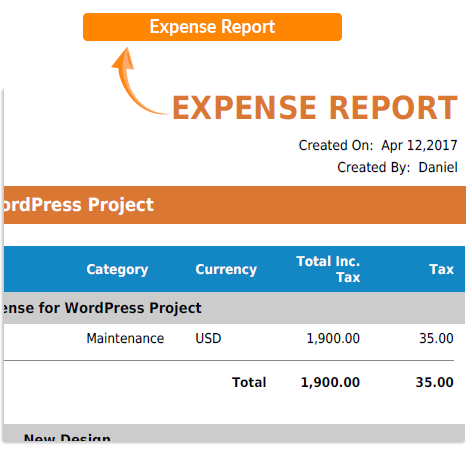 Yes, you can generate an expense report for any project. Go to Expense and select all expense. Click on Export Expense with PDF or Excel to get your report. 3. Who can add an expense in my account? 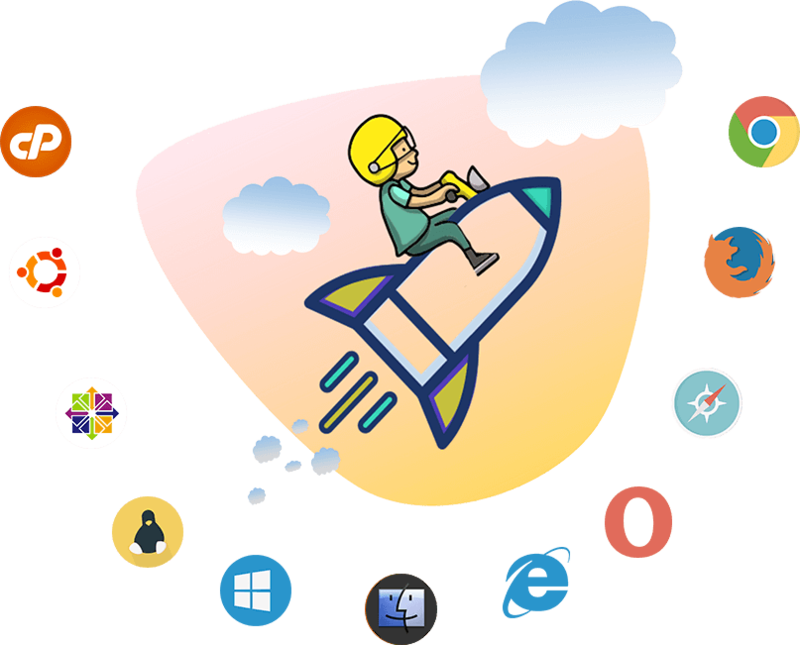 Any user can add project and non-project expense. But it will show only to the user and the assigned approver. But Non-project expenses can be seen by all user. 4. How expense approval works? Owner and Admin can add approver to their projects. A user can create and submit an expense to his higher authority (approver) to approve his/her project or non-project expense. Until unless it is approved by the immediate authority it can’t be viewed by the higher authority. Higher the number, higher the authority level of approver. For example, if you have 5 approvers, then approver level 1 means he is the lowest authority of your company. Level 5 is the highest or top authority of your company. 5. Where Can I try the demo of Expense Management Add-on? 6. Is there any support for installation? 7. Can I refund or exchange the add-on? 8. Can you customize my Expense Management add-on? 9. What payment modes do you accept? 10. How can I get the add-on update?